2 BR brick bungalow with expandable attic and large unfinished basement with 1/2 bath. Longtime owners have maintained the home but its ready for your updating touches. LR, DR & Kt have hardwood floors under carpeting. Home features a 1 yr old boiler, heated enclosed porch and c/a. 1.5 car garage. Being sold "as-is". 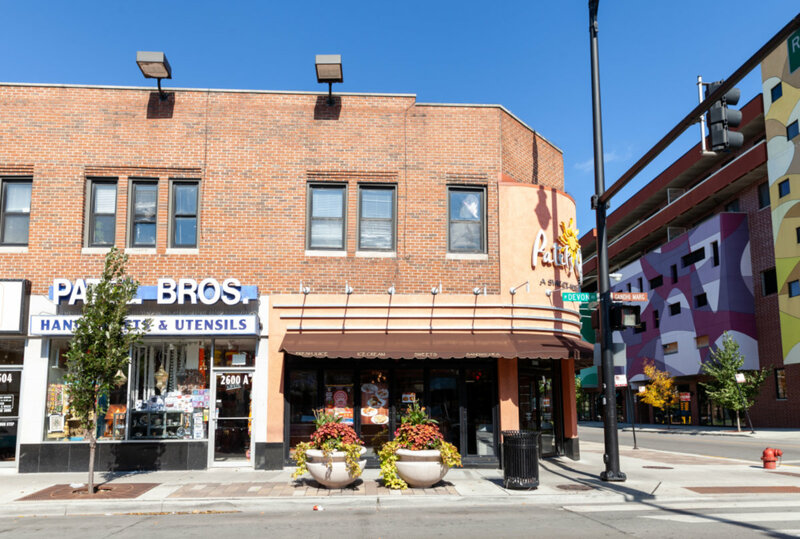 Listing Office: Urban Realty Group, Inc.
7455 N Campbell Avenue Chicago, Illinois 60645 is a single family property, which sold for $270,000. 7455 N Campbell Avenue has 2 bedroom(s) and 2 bath(s). Want to learn more about 7455 N Campbell Avenue Chicago, Illinois 60645? Contact an @properties agent to request more info.